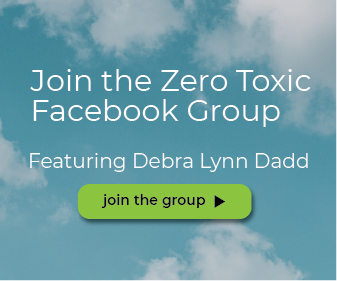 We are all now well aware and educated on some of the toxins in pesticides that make their way into our food, but another concern that has been garnering some attention is the chemical odors in new clothing. 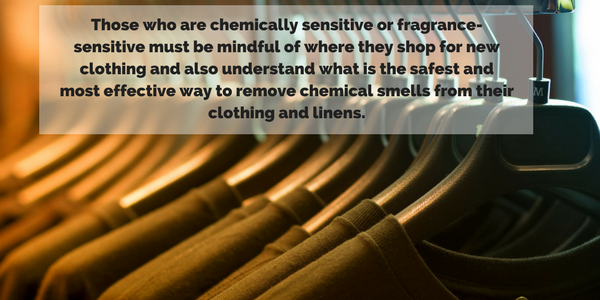 Those who are chemically sensitive or fragrance-sensitive must be mindful of where they shop for new clothing and also understand what is the safest and most effective way to remove chemical smells from their clothing and linens. Although, the amount of the chemical odors that are found on new clothing vary by manufacturer and their manufacturing processes. Here are some of the more commonly know chemicals know and found in your clothing and linens. dispersion dyes which can cause allergy and rashes. azo dyes, often used in the coloring process for textiles and leather products. Recently it has been recognised that some azo colouring agents may form amines (breakdown products) that may have carcinogenic and mutagenic (changing genetic material) properties. These are on the EU REACH restricted list. chlorinated phenols (PCP, TeCP, TriCP) used in the processing of textiles. Contact with PCP (particularly in the form of vapor) can irritate the skin, eyes and mouth. Long-term exposure to low levels can cause damage to the liver, kidneys, blood and nervous system. Exposure to PCP is also associated with carcinogenic, renal and neurological effects. formaldehyde which is used to “finish” fabric. 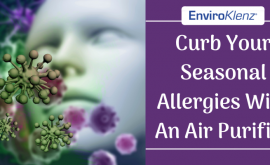 Exposure to low levels irritates the eyes, nose, throat and can cause allergies affecting the skin and lungs. Higher exposure can cause throat spasms and build-up of fluid in the lungs, leading to death. Contact can also cause severe eye and skin burns with permanent damage. It is classified as a potential carcinogen. 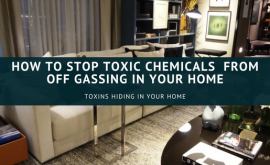 How to Remove Chemical Odors From New ClothingAs much as you love those new pair of jeans you just can stand that chemical smell that seems to be embedded inside of them. As many time as you wash them with your normal detergent, the odors won’t go away and if you consider airing them out to let it off-gases this process could potential take weeks. 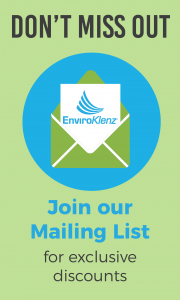 The simple answer for those who don’t have the time or the patience to wait on these methodical processes is to use EnviroKlenz Laundry Enhancer to remove the chemical smell from your clothes. 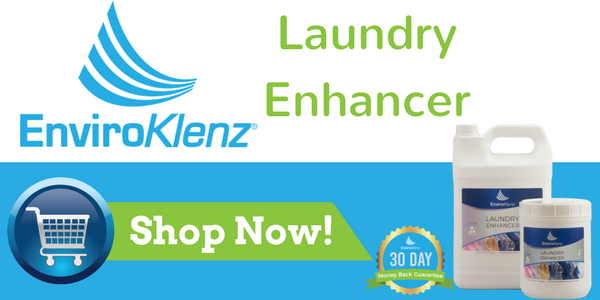 The EnviroKlenz Laundry Enhancer earth mineral technology is designed to remove stubborn odors and neutralize chemical odors from clothing and linens without the use of masking agents or fragrances. Safely remove those new clothes smell on the first wash without the fear of them returning or potentially making you ill. To learn more on how you can remove chemical smells from your clothing click here. 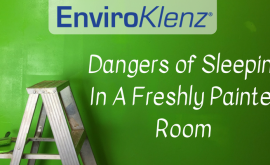 The EnviroKlenz Laundry Enhancer was designed to safely and effectively remove stubborn laundry odors such as chemicals, fragrances, and musty/mildew smell. 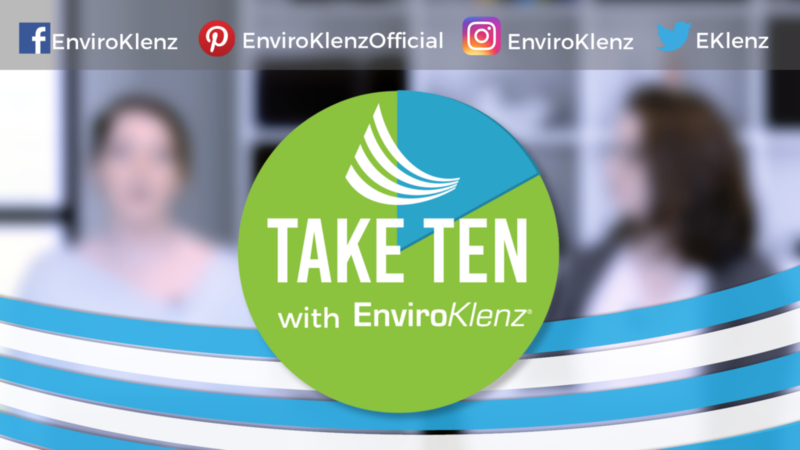 Safe clothing can be a huge dilemma for those with MCS (Multiple Chemical Sensitivities) and ES (Environmental Sensitivities), thus come in the EnviroKlenz Laundry Enhancer! This enhancer will be your secret weapon to expelling strong odor & chemical smells from your fabrics! Safe to Use on Cotton, Delicates, Nylon, Polyester, Spandex, Washable Wool, and any Other Fabrics That are Wash Cycle Safe! Safely Removes Chemical Odors From Clothing! How does it work on shoes ? It works on well on any washable item. 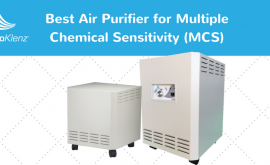 The technology is designed to attack and break down the chemical compounds of the odors without the use of toxic chemicals or masking agents. Also, all products are backed by a full money back guarantee as well.